If you have been arrested and charged with a crime, you know better than most the long-lasting effects the charges can have on your future—even if you were never convicted. However, with the help of a criminal law lawyer, you can expunge your criminal record and ensure the negative repercussions of an arrest do not follow you wherever you go. At Anggelis & Gordon, PLLC in Lexington, our criminal defense attorneys will provide you with the tools you need to expunge your record in Kentucky and help you achieve the new beginning you deserve. 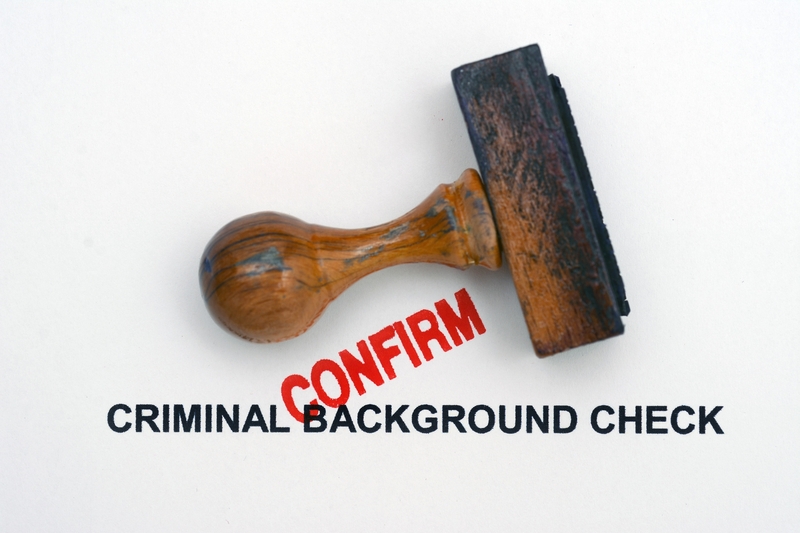 Before you can move forward with expunging your criminal record in Kentucky, you must first determine whether or not you are even eligible. Only those who were found not guilty of the charges brought against them or those whose charges were dismissed or amended may pursue expungement. If you are eligible, you have 60 days following your acquittal or dismissal to file. If you miss the deadline, you are stuck with the charges on your record. A criminal law lawyer can ensure you file the necessary motions and paperwork in a timely fashion and do not miss your window of opportunity. The expungement process is fairly straightforward and simply involves the filing of a few forms, including a petition to the court where the offense was committed. When filling out the forms, you will need to have personal information such as your birthday, Social Security number, and arrest details on hand. If you do not have these, you can request a copy from the local law enforcement agency that performed the arrest. You will be required to pay a filing fee of $100, but if the courts approve your request, your records will be destroyed and you will be free to move on with your life. While it is not necessary to work with a criminal law lawyer to expunge your record, it is helpful. With 95 years of combined experience, our attorneys at Anggelis & Gordon, PLLC can ensure you file the correct paperwork to erase your records. To learn more about what you need to do to expunge your record, visit our website, or call (859) 255-7761 now to schedule a free consultation. Should You Accept a Plea Bargain in Your Criminal Law Case? Why Do the Courts Take So Long to Resolve Criminal Law Cases?